Nurit handcrafts each adjustable memory wire bracelet with Swarovski crystals, fresh water pearls, and natural white tridacna round gemstones surrounded with delicate spirals. 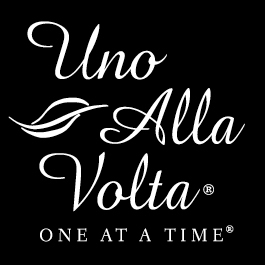 Each wire bracelet is made exclusively for Uno Alla Volta. Approx. 1.25in. x 2.5in. Limited edition of 100.